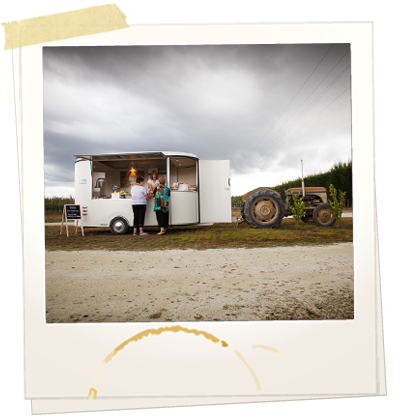 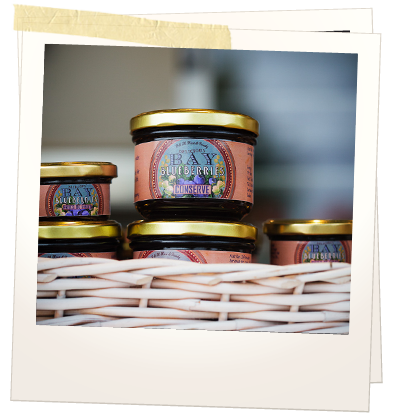 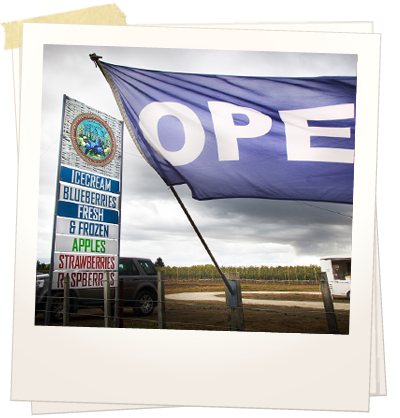 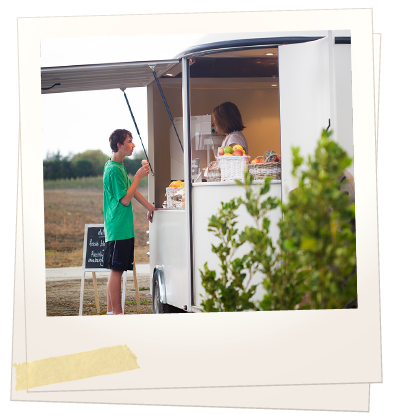 Our Orchard Gate Market is open from the 1st of December 'til around about the end of April at 1116 Railway Road South (State Highway 2) just south of Hastings. 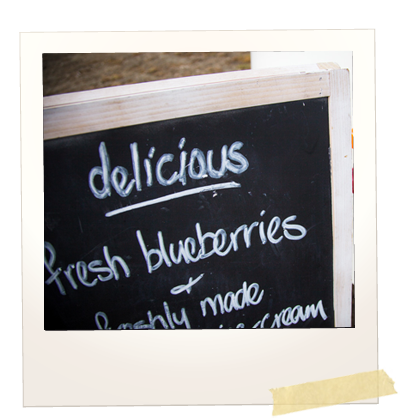 We're there 7 days a week from 10am 'til about 5:30pm with fresh and frozen blueberries, pate, conserve, freshly made real fruit ice cream. 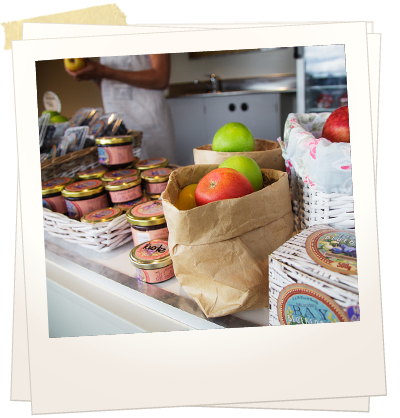 Ice cream and natural sorbet also available in take home tubs. 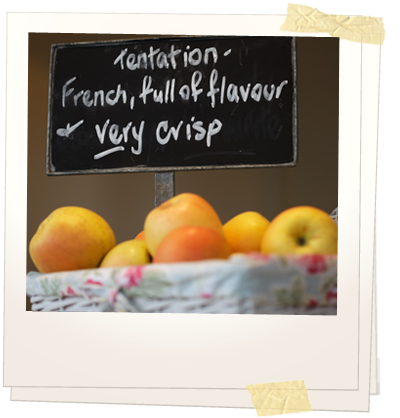 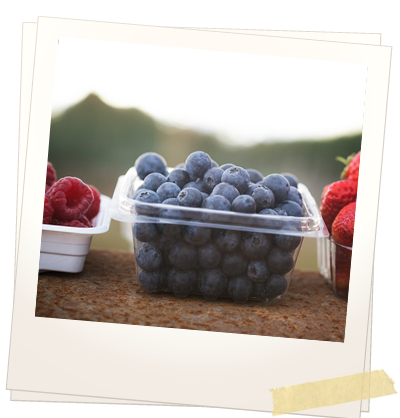 In season, we also have other berries (strawberries, raspberries) and our own freshly picked apples.